Out of control brows have you flustered? 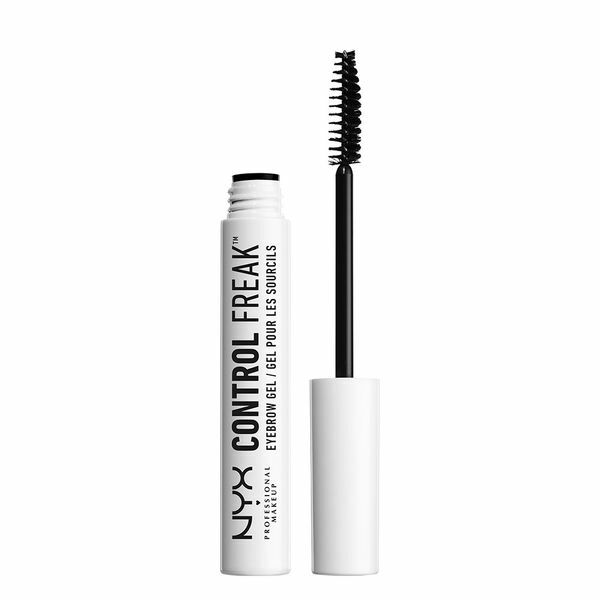 NYX Professional Makeup’s Control Freak Brow Gel offers a new way to tame them fast. The clear formula works well over powder or pencil to seal the deal and make a statement with your brows that you will be proud of. The unique non-sticky formula is comfortable to wear all day and can also be used as a clear mascara that defines, separates and enhances the natural curl of lashes.